hd00:29SEPTEMBER 13, 2018: Hurricane Florence From Space: High definition cameras outside the International Space Station captured new views of a somewhat weakened Hurricane Florence. 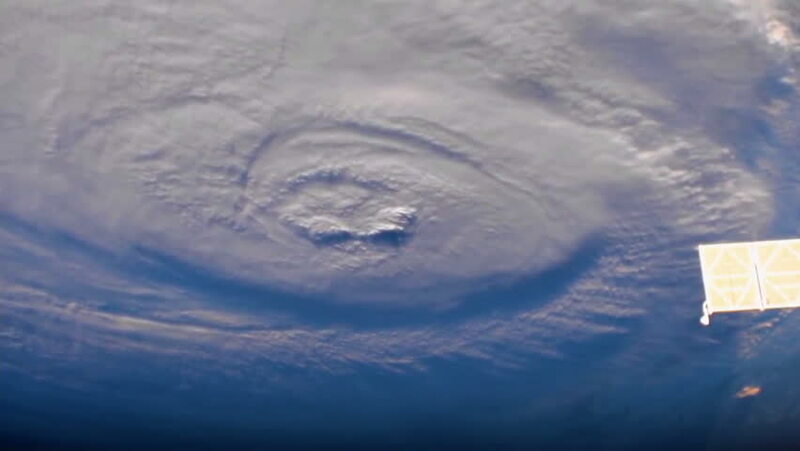 4k00:10Hurricane as seen from space. 4K.